What is Semantic Technology Anyway? Meaning is a very large concept in every aspect of search technology and dozens of search product sites include either the words “semantic” or “meaning” as a key element of the offered technology. This is not as far fetched as search product claims to “know” what the searcher wants to find, as if “knowing” can be attributable to non-human operations. However, how well a search engine indexes and retrieves content to meet a searcher’s intent, is truly in the eyes of the beholder. I can usually understand why, technically speaking, a piece of content turns up in a search result, but that does not mean that it was a valid scrap for my intent. My intent for a search cannot possibly be discernible by a search engine if, as is most often the case, I don’t explicitly and eloquently express what, why, and other contextual facts when entering a query. 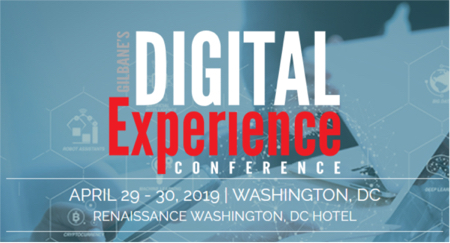 The session we have set aside at Gilbane San Francisco for a discussion on current activity related to semantic technologies will undoubtedly reveal more meaning about technologies and art of leveraging tools to elicit semantically relevant content. I suspect that someone will also stipulate that what works requires a defined need and clear intent during the implementation process – but what about all those fuzzy situations? I hope to find out. This is the last posting before the conference this week so I hope you will add this enterprise search session (EST-6: Semantic Technology – Breakdown or Breakthrough) being moderated by Colin Britton to your agenda on June 19th. He will be joined by speakers: Steve Carton, VP Content Technologies, Retrieval Systems Corp., Folksonomies: Just Good Enough for all Kinds of Thing, Prakesh Govindarajulu, President, RealTech Inc, Building Enterprise Taxonomies from the Ground Up, and Jack Jia, Founder & CEO, Baynote. See you in San Francisco in person or virtually thereafter.